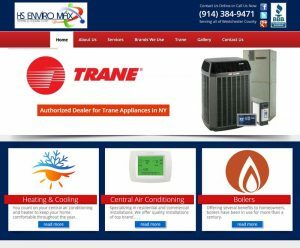 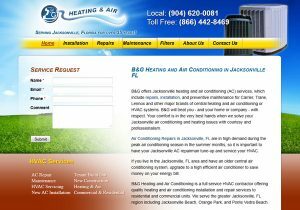 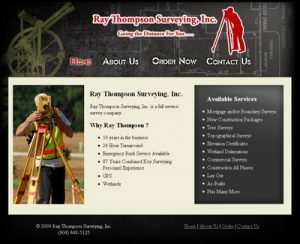 Jacksonville Web Design was commissioned to redesign the website for Ray Thompson Surveying. 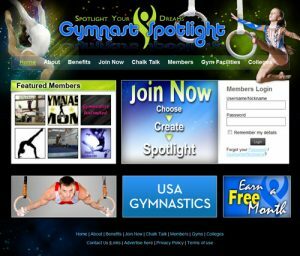 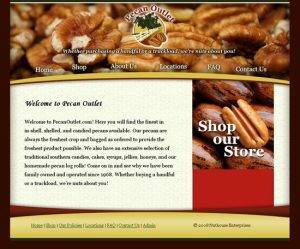 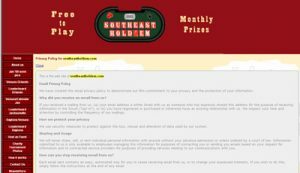 Here is a screenshot of the new new design. 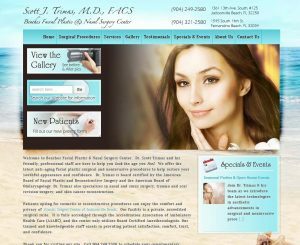 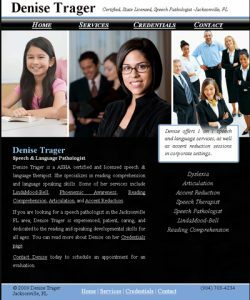 Jacksonville Web Design has developed a new website for www.JacksonvilleSpeechTherapist.com Denise is a licensed & certified Speech language pathologist. 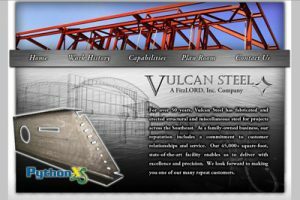 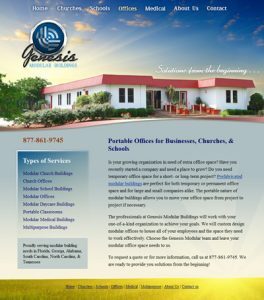 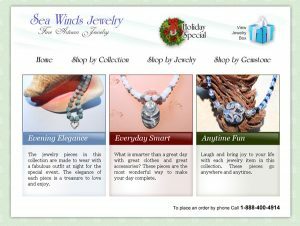 Check out the website below.